Photo by Macha Works and used with permission. 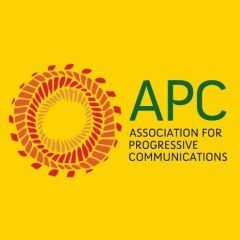 Rising Voices (RV) is partnering with the Association for Progressive Communications (APC) which produced the 2018 Global Information Society Watch (GISWatch) focusing on community networks defined as “communication networks built, owned, operated, and used by citizens in a participatory and open manner.” Over the next several months, RV will be republishing versions of the country reports highlighting diverse community networks from around the world. This country report was written by Fred Mweetwaand Gertjan Van Stam of Macha Works in Zambia. Please visit the GISWatch website for the full report which is also available under a CC BY 4.0 license. 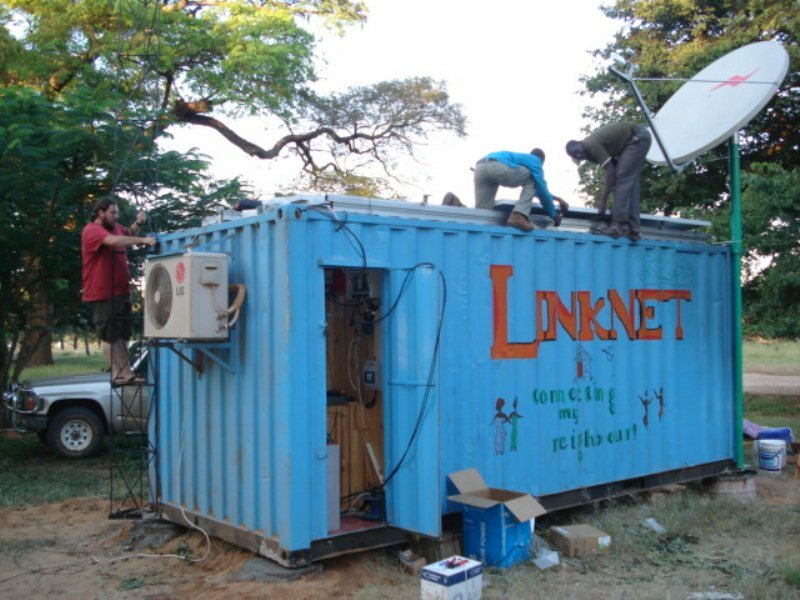 After setting up a VSAT satellite link to the internet and building a local Wi-Fi network in 2004, a non-profit cooperative called Macha Works was established so that the community could take ownership of the network themselves and oversee its operations, maintenance and expansion. 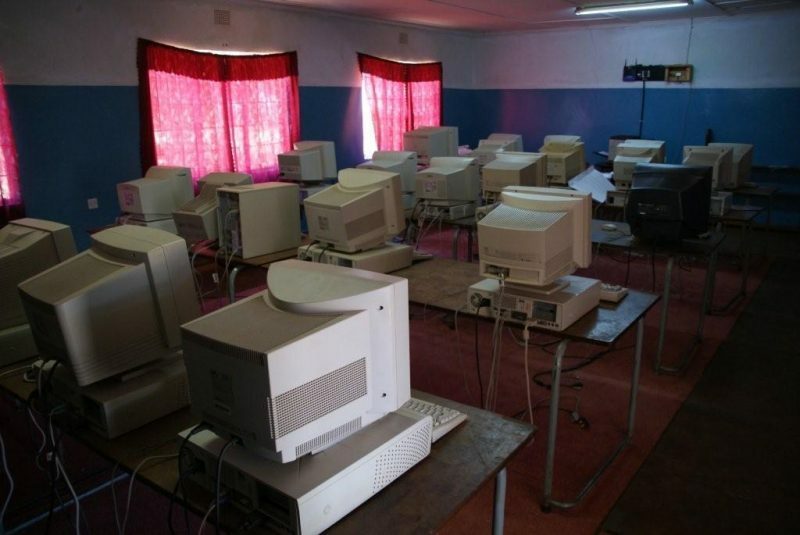 This report discusses the evolution of Macha Works: from a single satellite connection in a village shipping container, to a project that has resulted in community networks being launched in nearly all the provinces of the country. In the process, many social and technical hurdles are encountered. The community recognises that most challenges they face, such as poverty and a sense of not valuing their local cultures, are rooted in colonialism, and involve narratives drawn from imperialism and orientalism. Because of this, technical and social challenges have to be mediated in a way that takes a long-term view of change, requires stamina, and a constant rehearsal of local African values and practices. As mentioned, these practices are embedded in Ubuntu or “communal love”. They also involve specific concepts that have been developed as a result of the project in Macha: oratio or communicating embodied knowledge; relatio or “relational resource allocation”; animatio, the continuous present moment; and domino, the strive for maturity. Academic literature – when accessible from Macha using the internet – did not provide useful guidance on how to go about building and maintaining the kind of community-led networks we wanted to. Because of this, Macha Works approached national universities and other academic partners to understand issues and potential ways of mediating better. 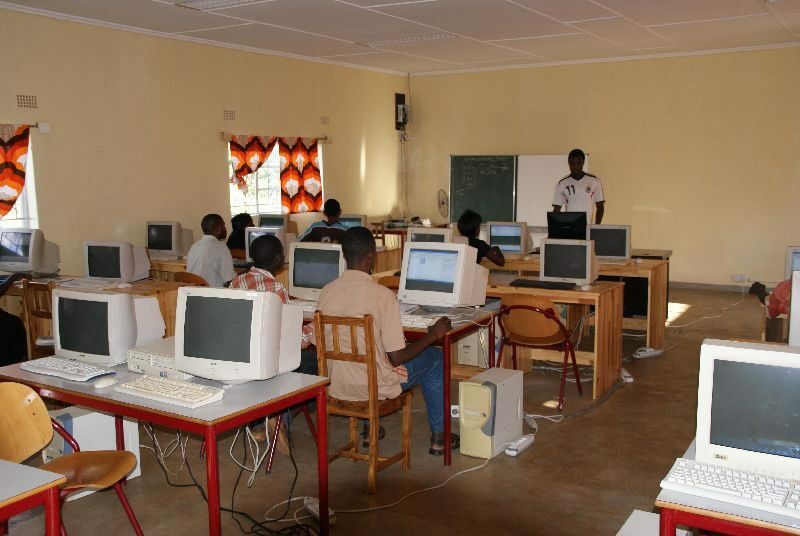 In the process, we found that the ICT-for-development models applicable elsewhere in the world bore little relevance to the utterly complex socio-technical contexts and lived experiences in communities like Macha. Therefore, after acquiring authoritative guidance in collaboration with Chief Chikanta, in his former role as the Vice Chairman of the House of Chiefs, and after the reporting on the practical experiences we encountered in the Zambian House of Chiefs, we developed a methodology that involved community members in a way that was meaningful to them. As a result of this process, we have written numerous peer-reviewed and publicly accessible papers about our approach and work and presented them in various academic settings. For more information regarding action steps for Zambia, please visit the full report on the GISWatch website.